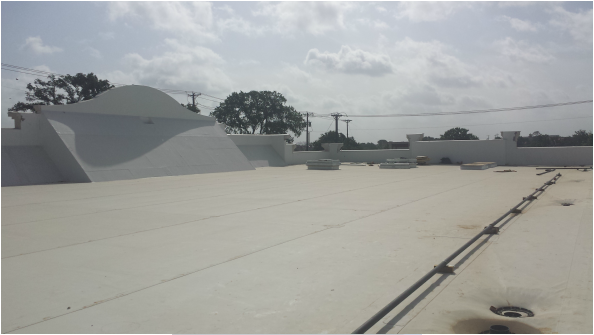 We are your source for commercial roofing in Dallas. 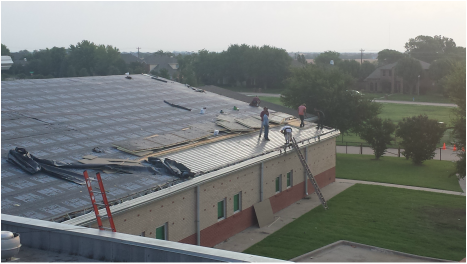 As a Total roofing company, we specialize in flat roofs, low slope roofs as well as pitched roofs. 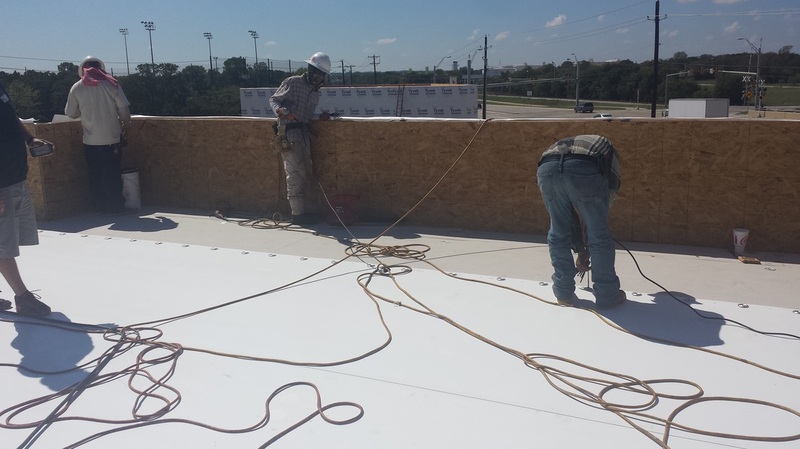 Including single ply, built up and sheet metal for commercial/industrial buildings in the Dallas Fort Worth area and all around DFW. 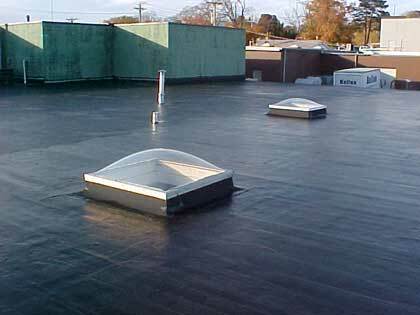 Call today for a free quote on your commercial roofing and flat roofing needs. 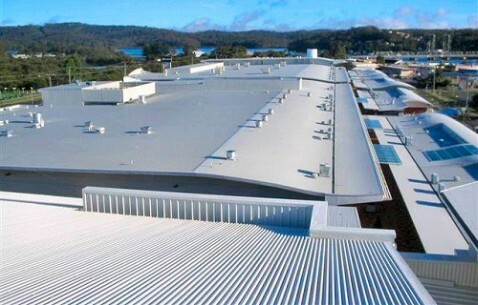 As a commercial property owner, your roof is one of the biggest and most important investments you will make. 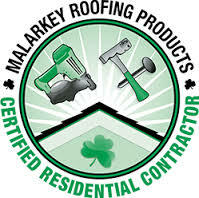 Don't leave anything to chance, without proper insulation, reflectivity anda strong warranty you are leaving one of your most valuable assets open for financial distress. 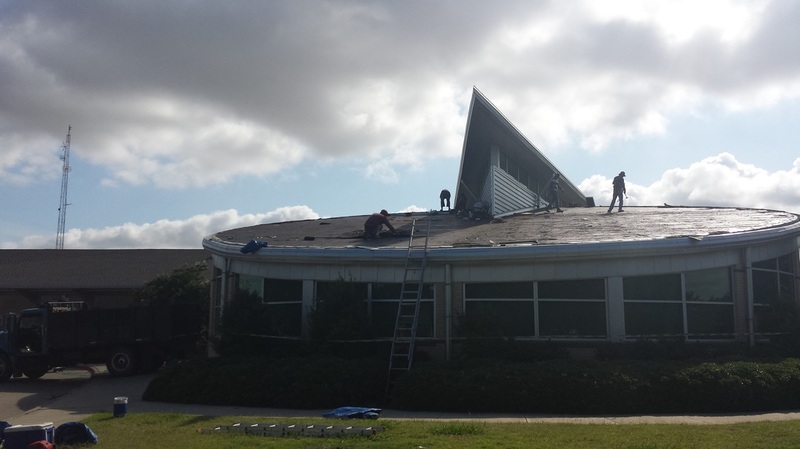 Your source for commercial roofing installs in Dallas - covering Addison, TX, Arlington, Argyle, Benbrook, Lake Dallas, Park Cities, HEB, Grapevine, Irving and Mesquite. Other areas include Carrollton, Lewisville, Frisco, Mckinney, Desoto, Rockwall, Rowlett, Southlake, Colleyville and Ft. Worth. Please call today if your city isn't listed as we service commercial properties across the north Texas area. Plenty of recommendations from satisfied building owners and General Contractors like Repair Masters Heat & Air, LLC.